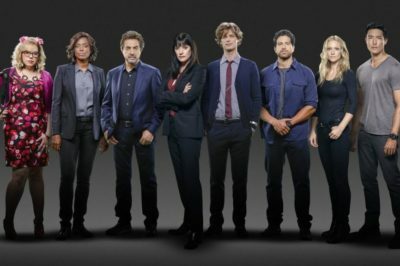 The Criminal Minds season 14 finale is coming onto CBS on Wednesday, and it seems to be fulfilling one key part of the annual finale checklist. Criminal Minds season 14 episode 14 review: Is the BAU haunted? Tonight, Criminal Minds season 14 episode 14 took viewers to the city of Lewiston, Maine, an off-the-beaten-path place. Criminal Minds season 14 finale spoilers: Rossi & Krystall’s wedding! Next week, the Criminal Minds season 14 finale is going to be coming on CBS and there’s one thing we can say now: Love is in the air! Criminal Minds season 14 finale: First look at Rossi’s wedding! Mrs. Carter: Are you ready to see Rossi and Krystall’s wedding on the upcoming Criminal Minds season 14 finale? Criminal Minds season 14 episode 14 video: A serial killer ghost hunter? Criminal Minds season 14 episode 14 is airing on CBS Wednesday night, and this one seems to be especially creepy. The Criminal Minds season 14 finale is going to be coming up on CBS come Wednesday, February 6, and love will be in the air! 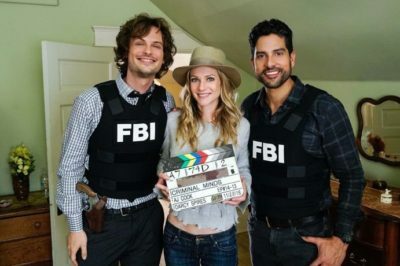 Last week we had a really powerful episode of Criminal Minds that had a heavy focus on AJ Cook’s character of JJ, but this week she will be in the episode a little bit less and for a really exciting reason. Want to know what’s coming up on Criminal Minds season 14 episode 14? Well, next week marks the penultimate one of the season. In this Criminal Minds interview, series star AJ Cook talks directing her first episode in “Chameleon” and season 15 being the final season. 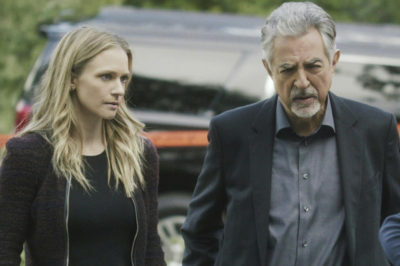 Criminal Minds season 14 episode 13 could be an episode like no other — at least when it comes to David Rossi.